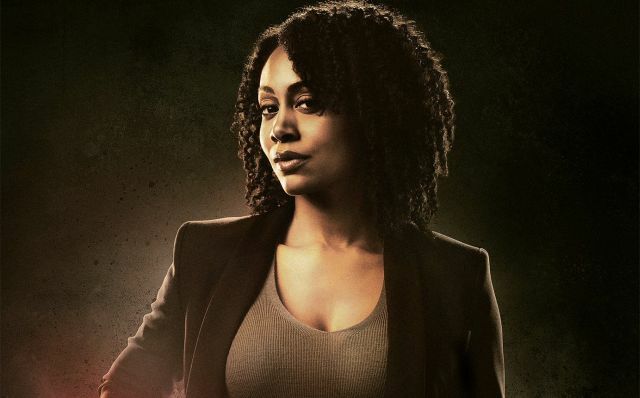 Marvel and Netflix have released two new posters for the upcoming Marvel’s Luke Cage featuring Simone Missick as Misty Knight and fan-favorite Rosario Dawson as Claire Temple. Check them out in the gallery below! 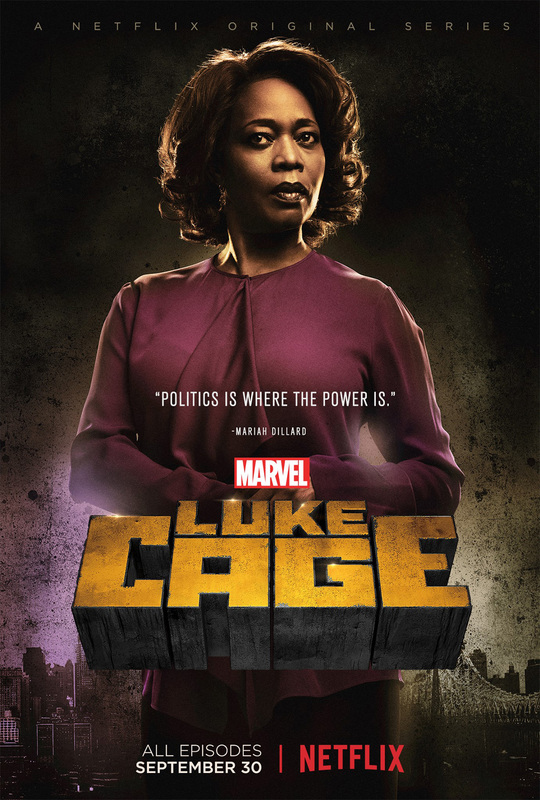 Mike Colter leads a cast that also includes Frank Whaley as Rafael Scarfe, Mahershala Ali as Cottonmouth, Theo Rossi as Shades, and Alfre Woodard as Mariah Dillard.